Most players might just use Splatoon 2's high-flying super jump to get back into the action after you've respawned. 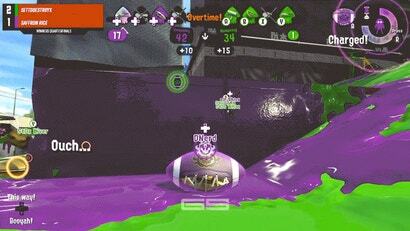 Saffron Rice's DNerd found a different use: to sink the game-winning clam. 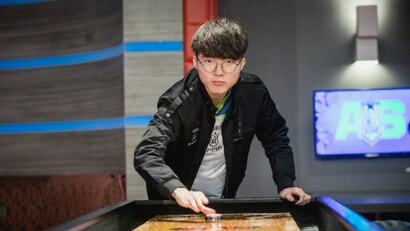 Lee "Faker" Sang-hyeok is recuperating from his heartbreaking loss at this year's world championships by crushing lesser opponents. After tepidly accepting the 2017 Game Award for Best Esports Player, he faced off against poor Álvaro "VVvert" Miguel Martins in a one-on-one League of Legends All-Star match.